RetailEXPO at London’s Olympia (1st - 2nd May) is Europe’s leading event for retail technology, design and digital signage. Providing innovation, stimulation, thought leadership and relevancy in today's omnichannel market. It’s the must-visit event for retail and hospitality organisations looking for the right tools, solutions and advice on how to best run their business. RetailEXPO will enable international flooring specialists Gerflor to feature a collection of their latest fast track technical tile flooring solutions, together with highlighting their award-winning design-led luxury vinyl tile (LVT) flooring innovations that are also perfectly suited to a vast array of applications in the retail environment. 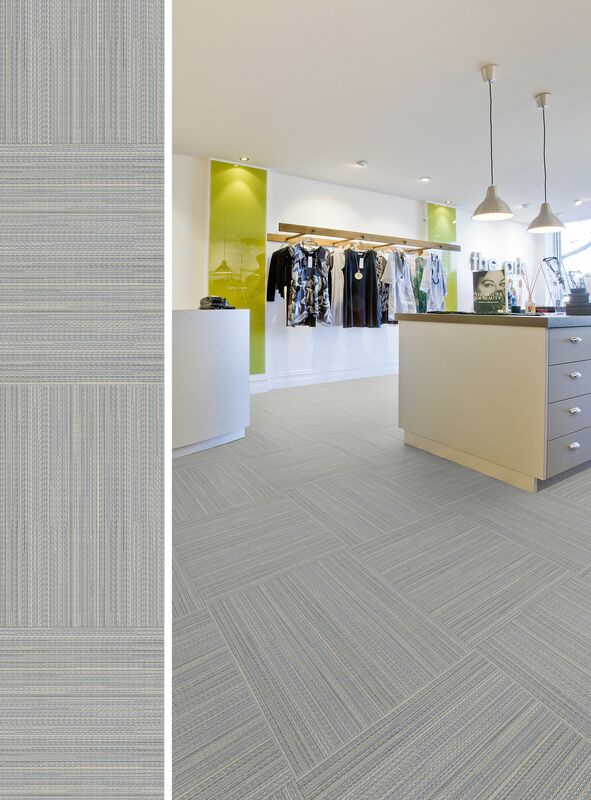 2019 sees the trending in LVT on the increase yet again. 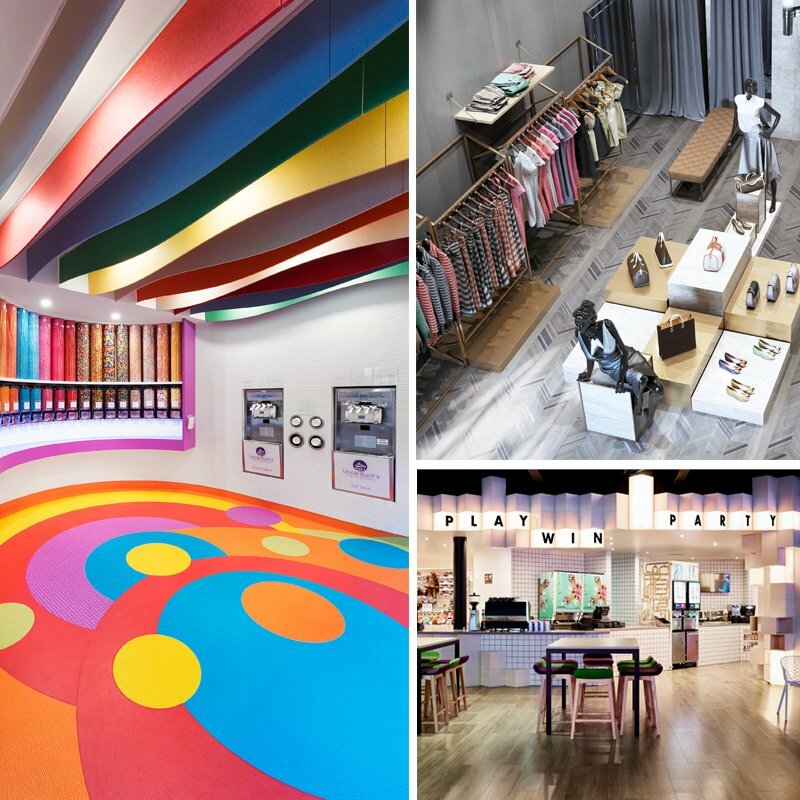 RetailEXPO creates an ideal stage for Gerflor this year as they unleash some spectacular brand-new additions to their exquisite Creation 55 and 70 LVT ranges which are being showcased at the event. 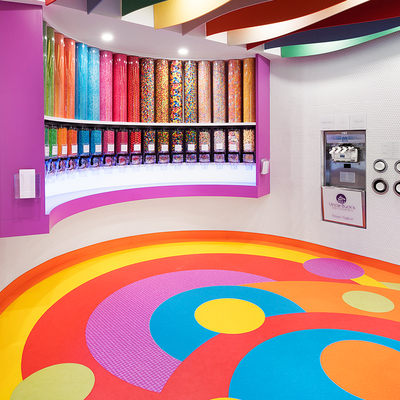 There is also a fantastic opportunity to meet the man who leads the Gerflor creative team Gino Venturelli, Chief Design Director at Gerflor. He will be on the stand available for customers to meet and learn about his take on the new trends and colours for the retail seasons ahead. He will be providing insights into ‘2020 Surface Trends’ and key themes set to impact the retail sector in 2020 and beyond.